QuickBooks desired a big-name athlete who was also a successful entrepreneur to present a keynote address at its annual conference – but there was a twist. The athlete also needed to have encountered a significant set-back or obstacle and found the tools to bounce back from adversity. 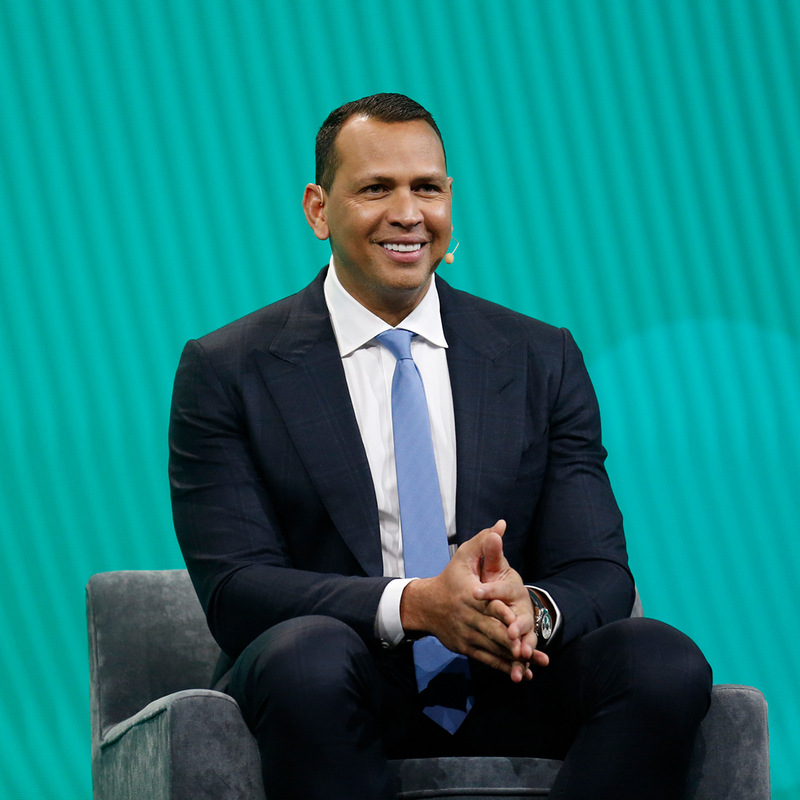 DLB recommended MLB superstar Alex Rodriguez who shared his deeply personal story of his devastating misstep with steroid use which resulted in a year-long suspension. His insight into dealing with enormous adversity, pain and humiliation was captivating and endeared him to the diverse audience. Oh, and he brought JLo with him too!